Updated Friday with a response from the attorney general’s office – A non-profit group set up to promote the agenda of then-Gov. 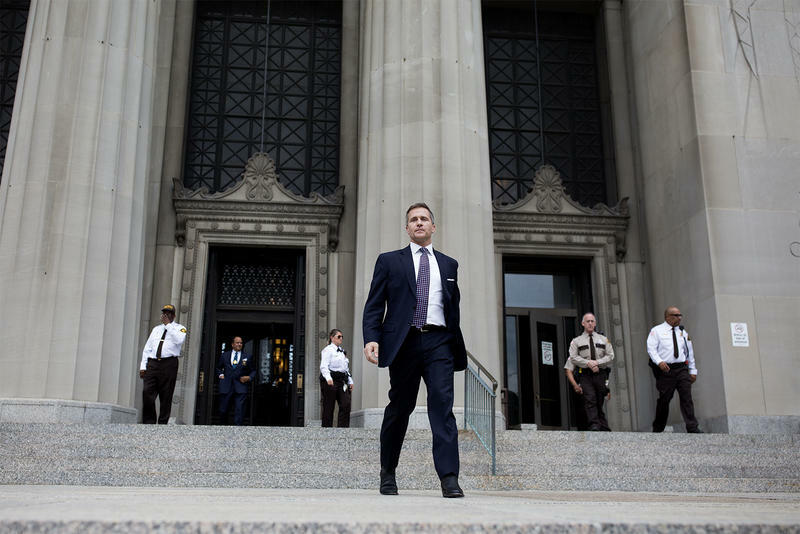 Eric Greitens is asking a Cole County judge to dismiss a lawsuit that seeks records of its activities. St. Louis-based attorney Elad Gross filed suit in June against A New Missouri. 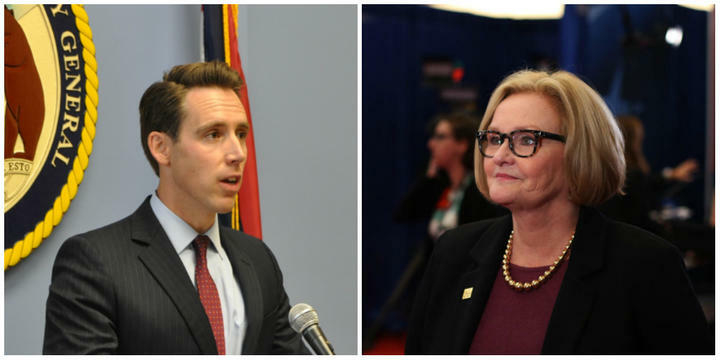 He said he took action after the Missouri House committee that had been investigating the former governor halted its probe after Greitens’ resignation from office. The committee was also seeking records from A New Missouri, including its financing. 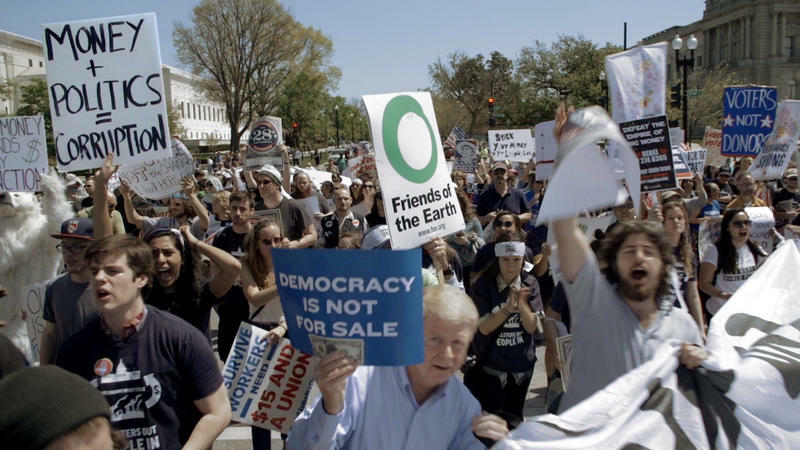 With a growing lack of transparency clouding money’s influence on politics around the United States, a new film digs into the issue by zooming in on one state in particular: Montana. Why Montana? The choice of setting came down to three factors: the presence of whistleblowers, diligent enforcers of campaign-finance law and a watchdog press. “We could actually tell the story there,” the documentary’s director, Kimberly Reed, said Friday on St. Louis on the Air.